Published on November 21, 2013 November 19, 2013 by T.W.O. 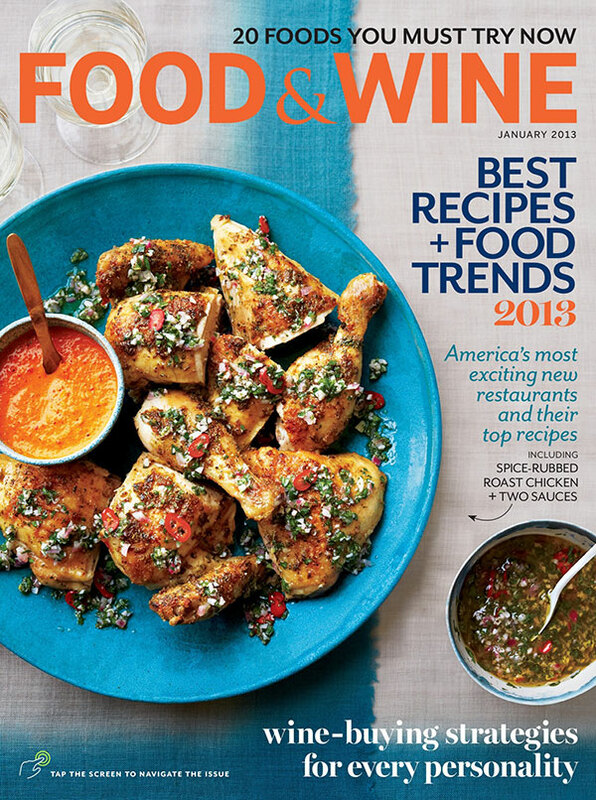 Need a recipe for the holidays that will really impress your guests? Well, T.W.O. 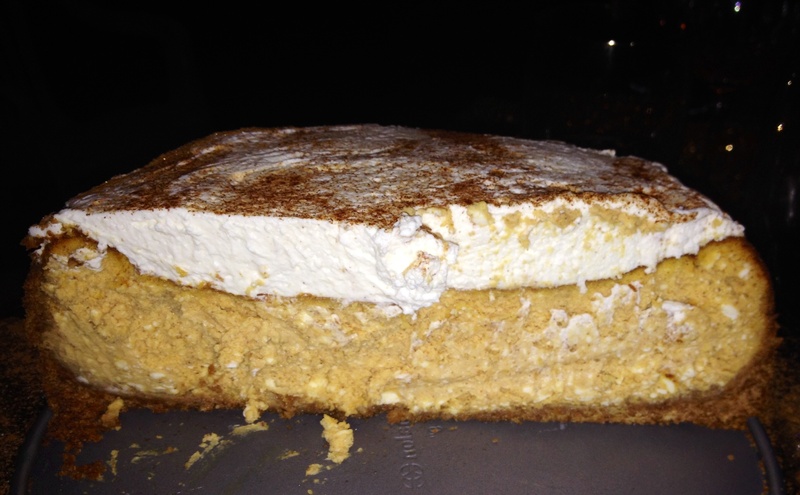 has the perfect solution for you – Pumpkin Cheesecake. 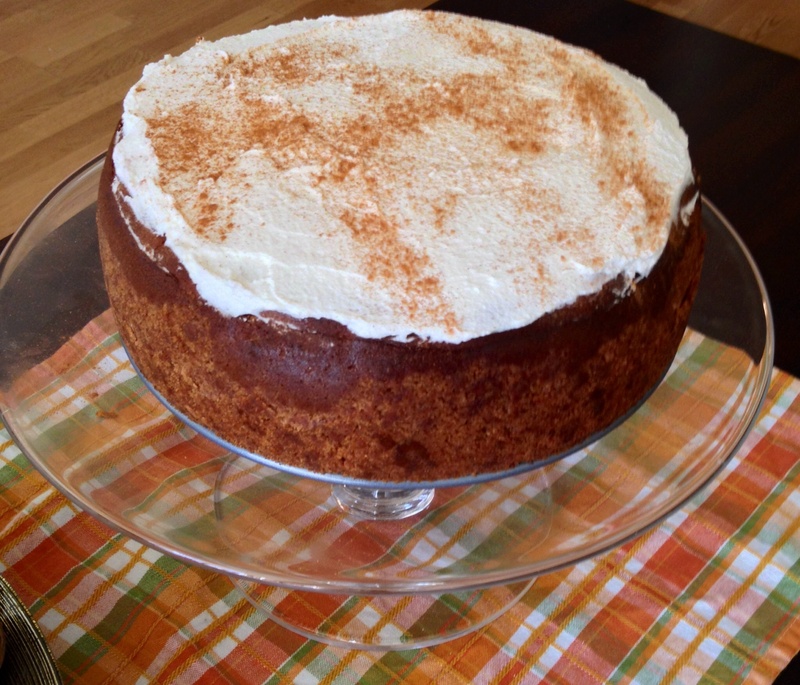 It’s a moist, creamy and delectable cake that will compliment any meal. There is even better news too – you can make it the night before so you don’t have to worry about baking the day of your dinner party! 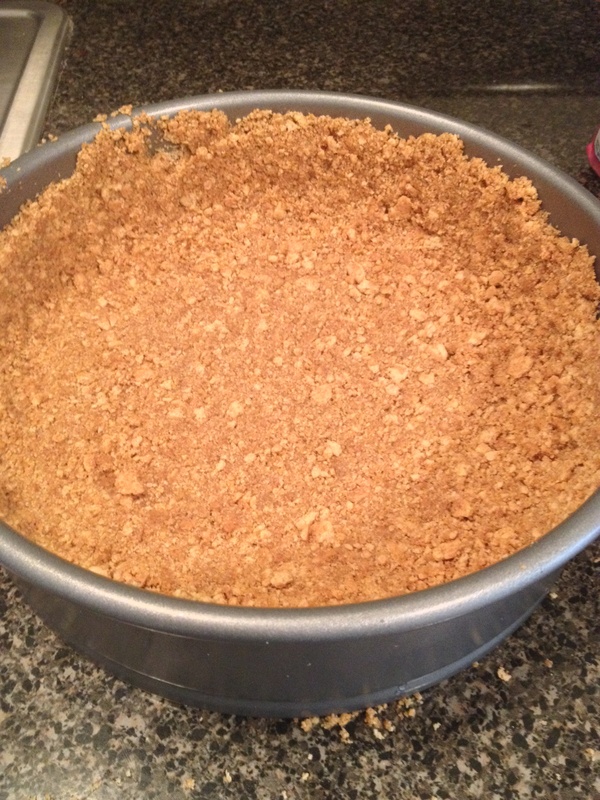 In a bowl, mix the graham cracker crumbs, sugar, cinnamon, nutmeg and butter. Create crust by pressing this mixture to the bottom and sides of a 9-inch springform pan. Put aside. 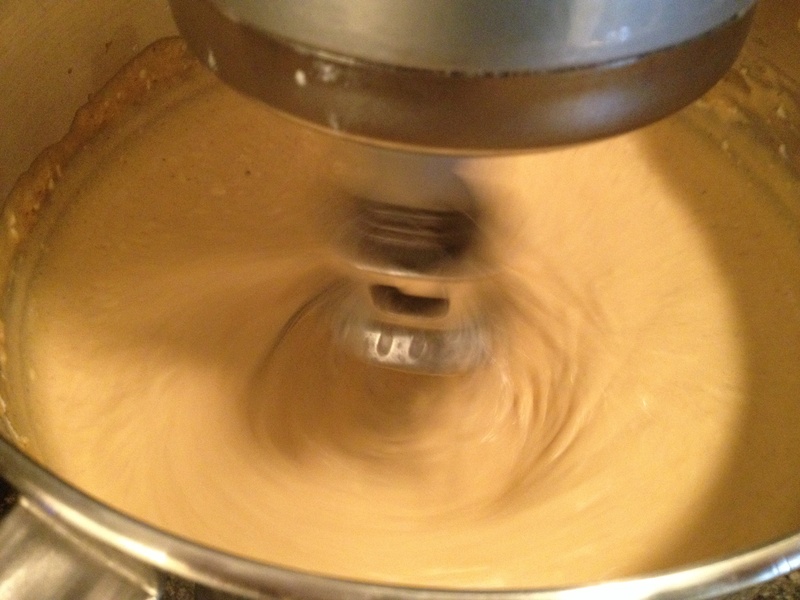 Using a mixer (T.W.O. 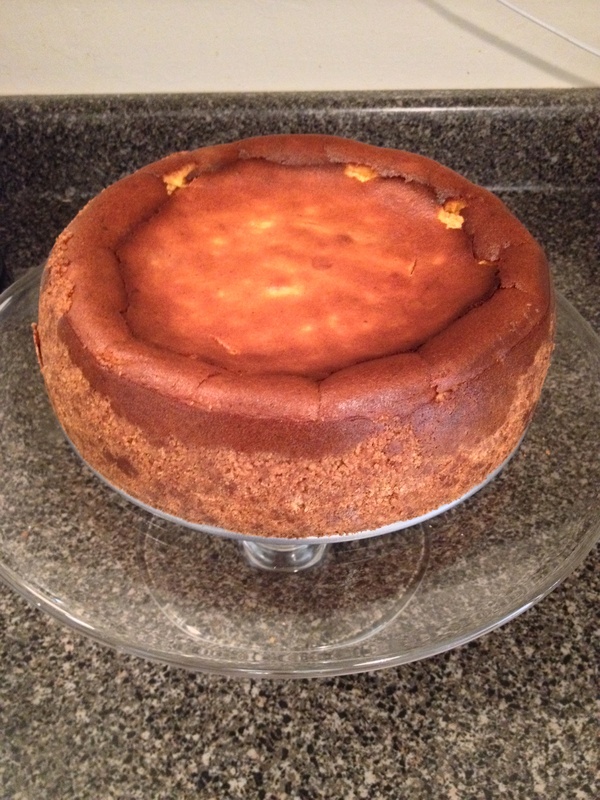 uses a KitchenAid mixer), beat cream cheese until smooth. It is important to make sure your cream cheese is room temperature so the filling doesn’t contain chunks of cream cheese. 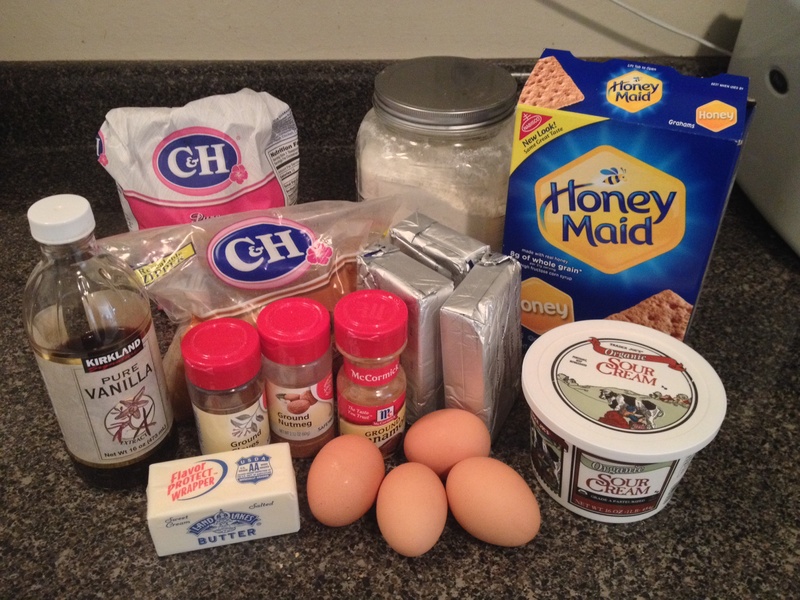 Add in eggs, yolk, pumpkin, sour cream, sugar, vanilla, cinnamon, nutmeg and cloves. Mix well. Slowly combine flour into the filling mixture. Pour the filling into the springform pan, and make sure it’s evenly distributed. Put a bowl of water on the bottom wrack of the oven. This helps prevent any cracks in your filling. 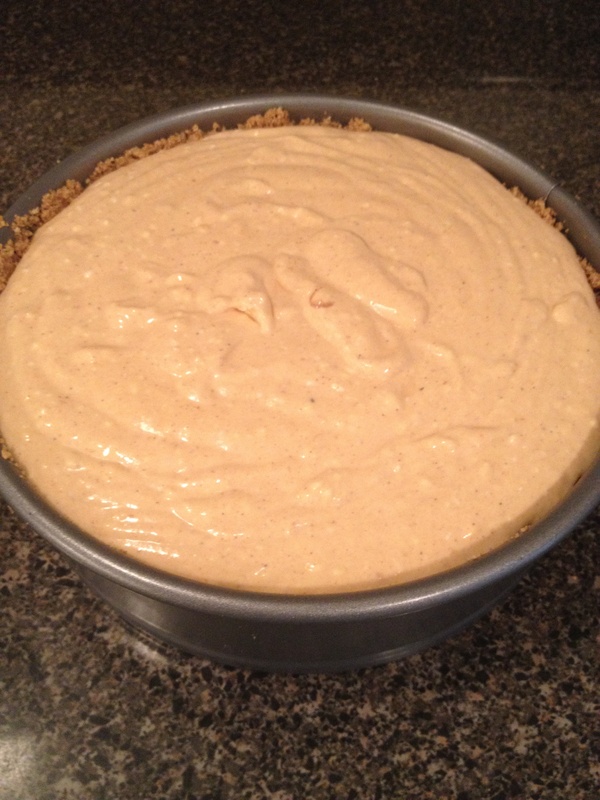 Place the cheesecake in the oven for about 1 hour or until a butter knife comes out clean. Set aside and let cool for 30 minutes. Cover the cake and place in the refrigerator for a minimum of 4 hours. T.W.O.suggests leaving it overnight. 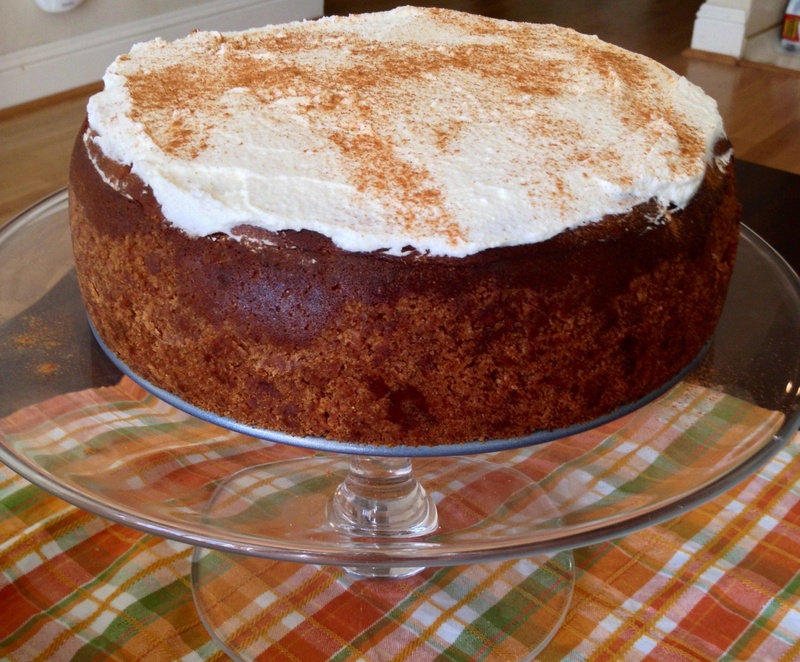 Once you are ready to eat, add some whipped cream to the top of the cake, garnish with a sprinkle of cinnamon and serve! Don’t be surprised if people ask for seconds or get caught eating it for breakfast! T.W.O. did!